Cherry Blossom Bay Is Open! I have finally listed my first item to my Etsy store! 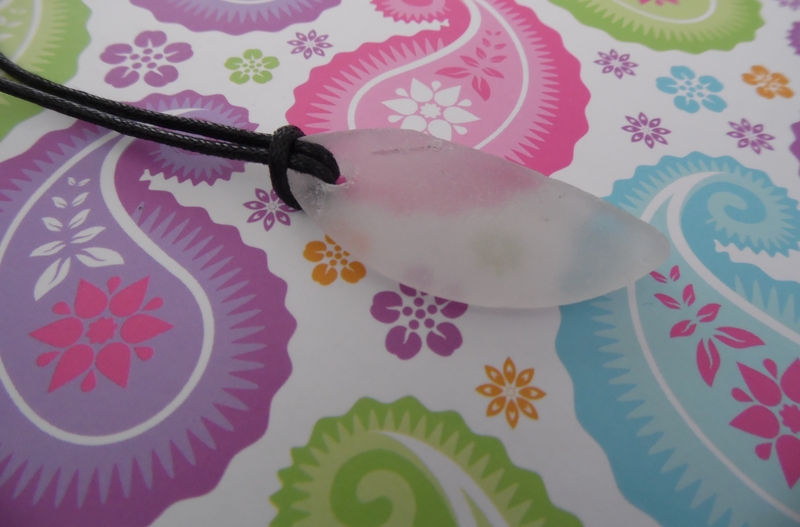 This beautiful Sea Glass Pendant Necklace is now available to buy here! I will be listing a lot more tomorrow so please take a look! That’s great news, congratulations! It’s a beautiful necklace, can’t wait to see other designs you create!